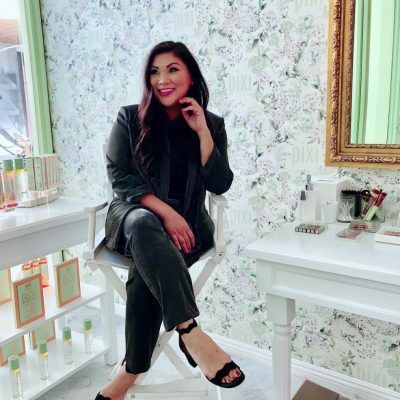 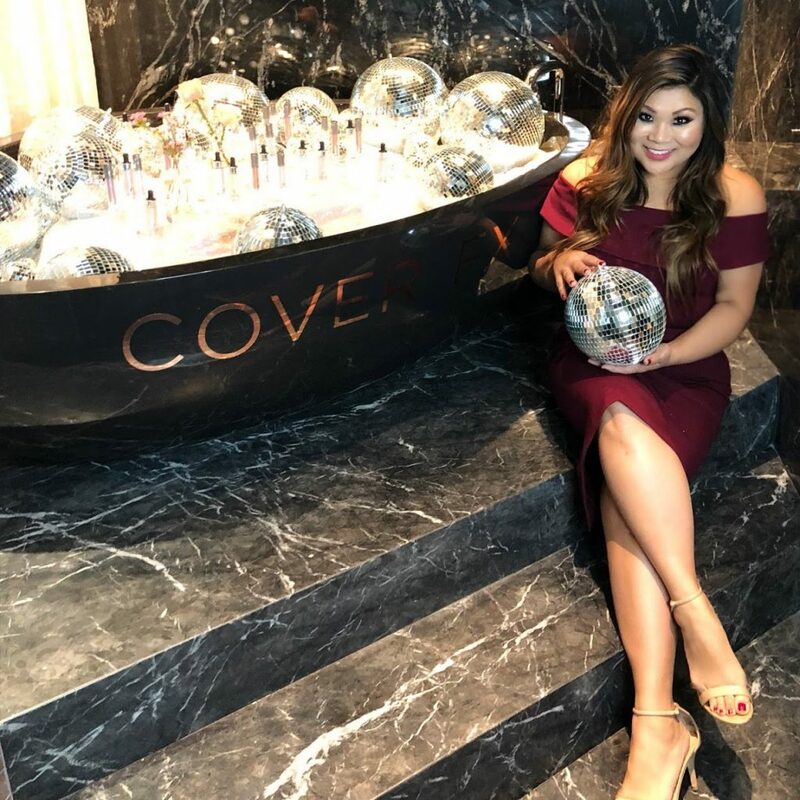 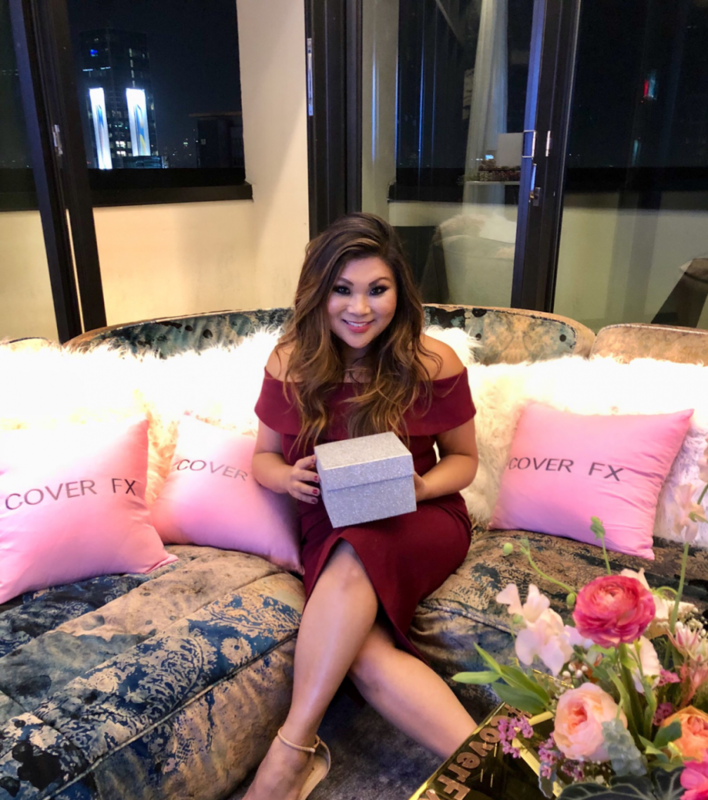 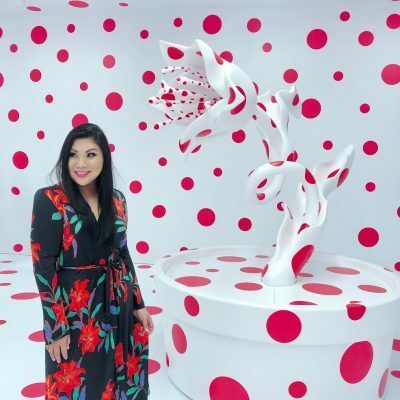 Earlier this month, I flew out to LA to attend the CoverFX event, hosted by the incredible Patrick Ta at the Dream Hotel in Hollywood. 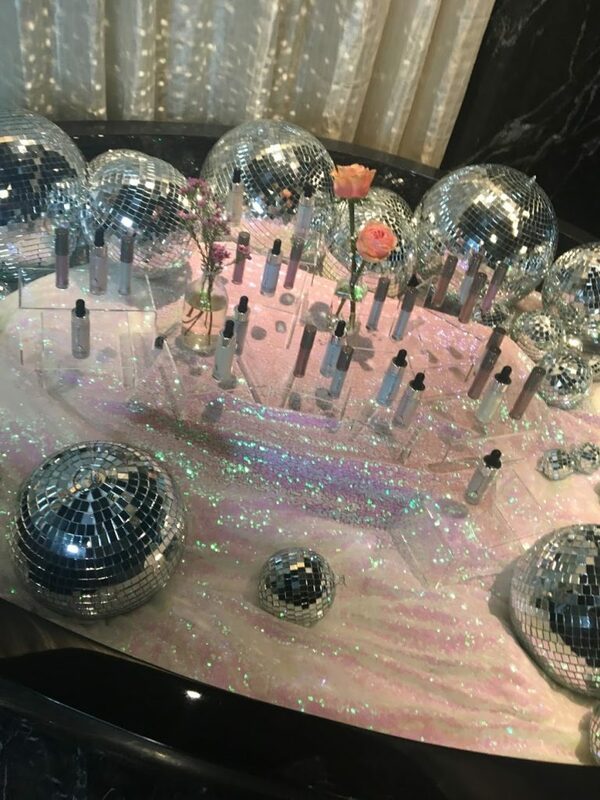 I had so much fun celebrating this incredibly sparkly collection of shimmery drops, and absolutely LOVED every dreamy detail. 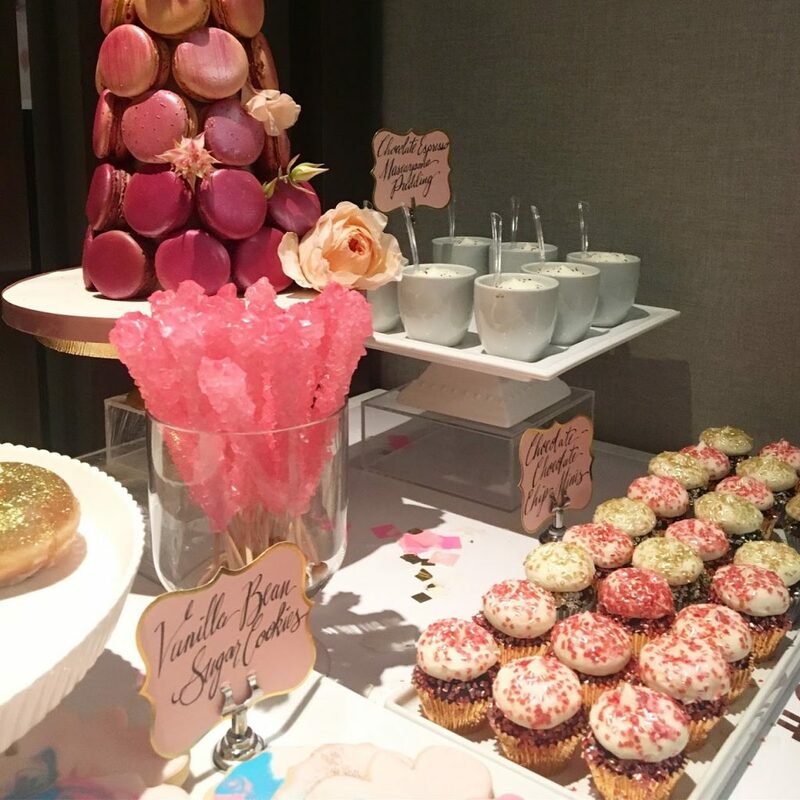 It was a wonderful way to touch and play with the products, while mingling with Patrick and watching his talent before my very eyes. 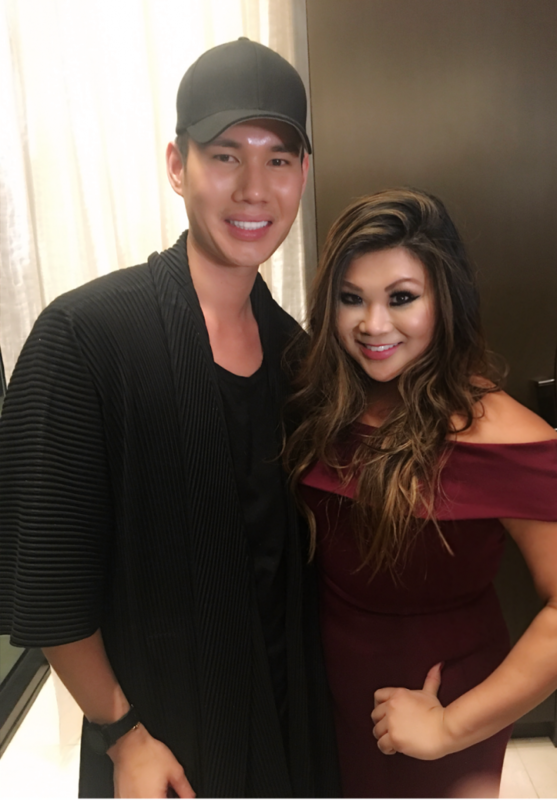 It goes without saying that Patrick is quite possibly my favorite makeup artist in the industry, and it was just so thrilling to be there for this special night.